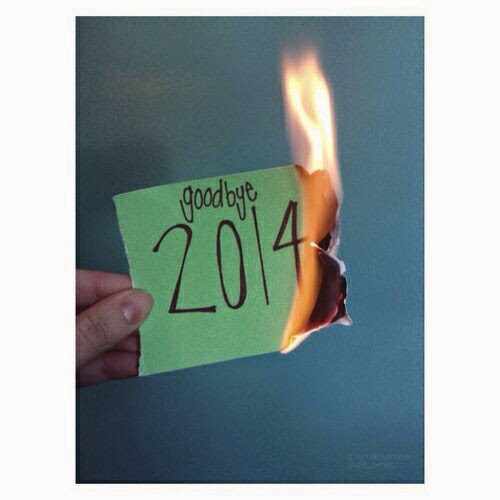 I keep putting this off, mostly because I don’t want to say goodbye to 2014! 2014 has been an epic year and well I’m worried 2015 just won’t be as good no matter what plans I make for the year. In January my best friend finally came to visit and it was AMAZING!!! In February I turned 28 and Ryan got a promotion and we left Plymouth. In March we moved into our first house in Hull and had our first over night guest and saw Captain America: Winter Solider. In April I dyed my hair red, we got our landlord to get us a new cooker, our kitchen floor had to be fixed and I cooked Sunday dinner for my Mum and her husband when they came to visit and the bunnies finally started to settle in. In May we explored the docks in Hull, my best friend came to visit, we re-did the garden with help from my Mum, we hard the plumber check to see if we had a leak and ended with a whole in the bunnies room for a while. In June I wrote my 101 things in 1001 days list, we celebrated Ryan’s 28th birthday, our wall got fixed, we planted grass seeds for our garden, I created a summer TBR list and hardly read any of them and I cooked a lot. In July Ryan had holiday so we visited Hull’s Art Museum and Hull’s Maritime Museum, we also visited East Park and it’s amazing animals. Ryan got a bike and I started doing the low-fod map diet and I had lot of interviews. In August we nearly finished our photo wall, I had a lot more interviews and finally got a job that wasn’t in retail. I cut off four inches of my hair and loved it. In September we got the bunnies a playpen, I got seriously sick, we celebrated my Mum’s birthday and I rearranged my book room and we saw Guardians of the Galaxy. In October we had some holiday time and went to visit family before my friend had her baby boy and to look at some wedding venues. Also Ryan’s Dad and Step-Mum came to visit. In November I finally got better, tried to de-clutter a lot and sell some things on ebay, moved my book room back and re-arranged it again and set-up my Dad’s desk which was an early Christmas present from my Mum. We put all our tree’s up at the end of November and tried very hard to get into the festive mood. In December my best friend finally had her baby two weeks late and nearly 48 hours later little dude was born weighing a massive 8lbs 13oz! Not in the mood for Christmas this year I handmade as many presents as I could and went to visit my best friend, little dude and my family just a few days before Christmas! P.S. This is me holding little dude at exactly two weeks old!